Users who like BREAK FRE$H SOUNDS VOL. 3 - DJ CHUY - "NO SELL OUT"
Users who reposted BREAK FRE$H SOUNDS VOL. 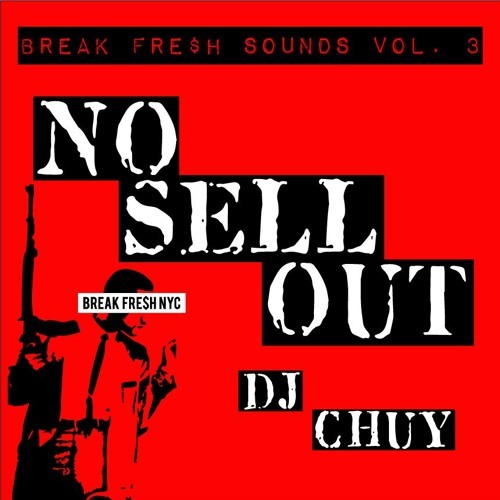 3 - DJ CHUY - "NO SELL OUT"
Playlists containing BREAK FRE$H SOUNDS VOL. 3 - DJ CHUY - "NO SELL OUT"
More tracks like BREAK FRE$H SOUNDS VOL. 3 - DJ CHUY - "NO SELL OUT"